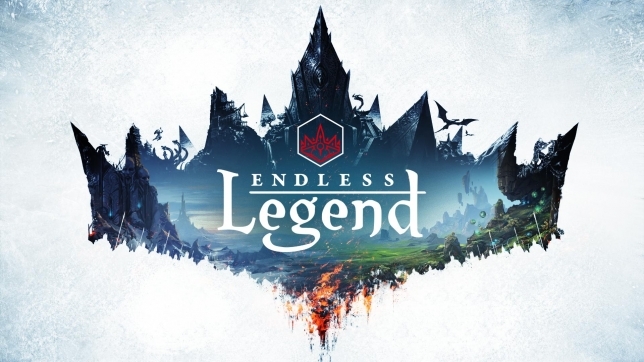 If Endless Legend was published by SEGA and not Iceberg, it would have been called Endless Universe: Endless Legend, because you have to put that trademark in front, otherwise the customers would get confused. Yes, yes I am still bitter for “Total War: Rome II“. But not at Iceberg or Amplitude studios, both of which have banded together to make the fantasy-ish 4X game called Endless Legend. It’s set in the same universe as Endless Space and Dungeon of the Endless. And it‘s now on Steam Early Access! Not everything is in the game yet (duh), but you already have four of the eight great races, ten out of fifteen minor factions, as well as four out of six eras and 100 research technologies. It also comes with a very basic diplomacy system, a 200 turn limit after which the victor is declared by the point score, and core combat features. Needless to say the end game is going feature a lot more, like varied unit abilities, naval transportation and map generation with several continents. At any rate, I can‘t wait.